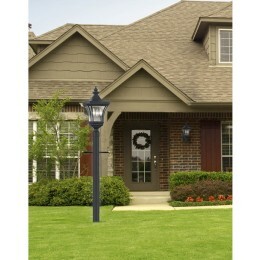 Extra 10% Off Most Quoizel Lighting Plus Free Shipping! Use QUO419 In Cart. 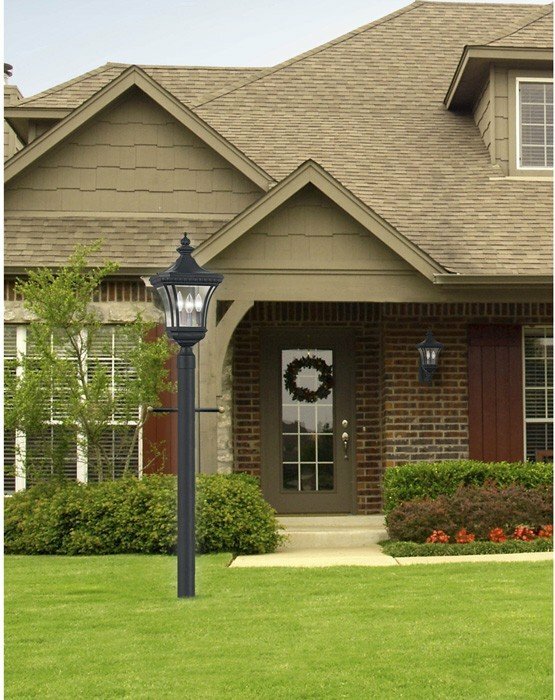 Treat the exterior of your home with lighting worthy of the beauty and security your family deserves. This transitional style with clear beveled glass fits into most any neighborhood and with most any architecture style. 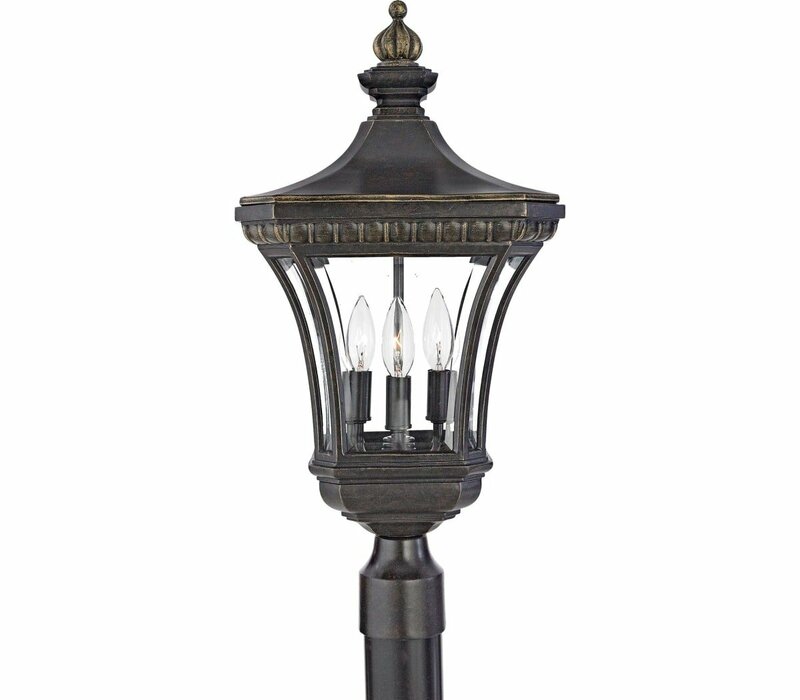 The Quoizel DE9256IB Devon collection Outdoor Post Lighting in Imperial Bronze uses Incandescent light output and brings Transitional style. This item is 23"H x 11"W x 11"L. The wattage is 60. The Quoizel Lighting DE9256IB requires 3 bulbs (not included). Additional Information: Shade-Clear Beveled Glass Panel.